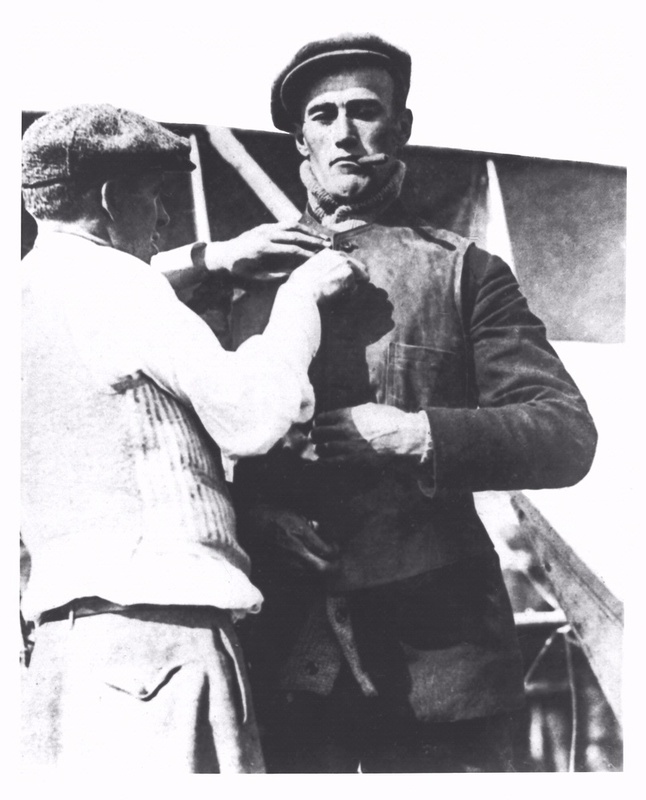 Rodgers' achievement ensured his place in aviation history, but his celebrity was short-lived. Cal Rodgers covered the 4,321 miles from Sheepshead Bay, New York to Pasadena, California in 82 hours and 4 minutes of flying time. Unfortunately, he far exceeded the 30-day limit set by Hearst and lost out on his $50,000 prize to cross the country. He did secure his place in history by making the first U.S. transcontinental flight, but his celebrity was short-lived. Less than four-months later, he was killed in a crash during a test flight. National Air and Space Museum, Smithsonian Institution (SI 2003-18721).